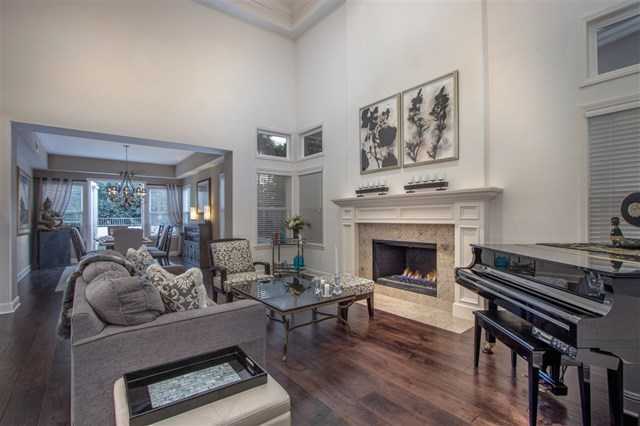 Beautiful Private Collection home located in a cul-de-sac on a coveted street in the Ashley Falls school district. Upgrades include beautiful wood flooring throughout downstairs & stairway, crown molding, LED lighting, modern fixtures, ceiling fans, fire pit, high-end spa, landscaping, drip irrigation, new fences, new toilets, kitchen remodel with new/newer appliances. Turnkey home you don’t want to miss. No HOA and low mello-roos.